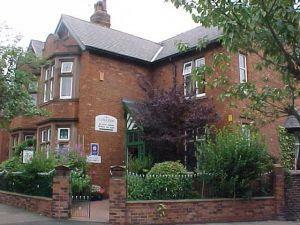 Very well-located guest house within easy walking distance of the city centre, with its own private car park. Attentive service from the proprietors with a personal touch. Tourists as opposed to business travellers would benefit from breakfast being served until later than 8.30 am.